HTTP Error is a kind of an http status code error. It is also called ‘service unavailable’ as it indicates that the web server you are attempting to reach is currently inaccessible. This error is widespread among the users of the WordPress platform. The error may arise due to a number of factors. We are going to examine these factors in the proceeding conversations. We are also going to look into how to tackle each of these factors in order to fix this particular error. Chances are that at the time you are accessing the server, it is handling way too many requests. It could also be under some maintenance. If either of these two is the case, then the system may often get overwhelmed to the extent of not being available to any user. If this is the case, the system will often generate this service unavailable error message. If your hosting account has exhausted all the available resources, this error will most definitely arise. This kind of issue is most prevalent on shared hosting platforms as each user is assigned a specific quota. It is hence necessary to keep checking whether the quota is still sufficient to ward off the likelihood of this issue arising. Most WordPress sites usually have the Google XML sitemap plug-in attached to it. This plug-in plays the role of keeping an accurate track of the various pages that jointly make up a website. It is not uncommon for this plug-in to be overwhelmed with posts. When this happens, the site slows down and subsequently generates the said error. 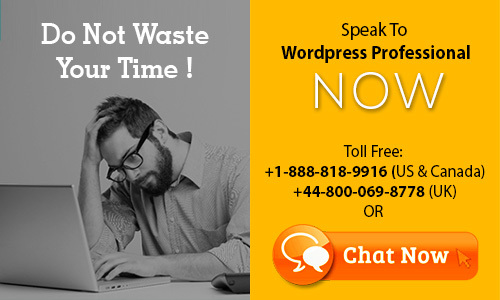 WordPress does communicate extensively with external servers. From time to time, the external servers may often go down or become unavailable for several reasons. This issue also has a hand in the emergence of this particular error code. Lastly, the error may also be brought about by an inaccessible database. This is because the WordPress Database manager plug-in is designed to optimize large databases periodically and automatically. Sometimes the databases may be inaccessible for a limited duration of time and for various reasons. If this error occurs, the scripts may not be accessible and with it, the emergence of this error.